Miss Jennifer’s 8th Birthday was on the 21st of February she was so excited as all 8 year olds are to have their birthday. I had a very special birthday present for her I ordered a t’shirt with her beautiful design on it just for her. She also loved her special birthday card and bag with a fashion design template book as well. 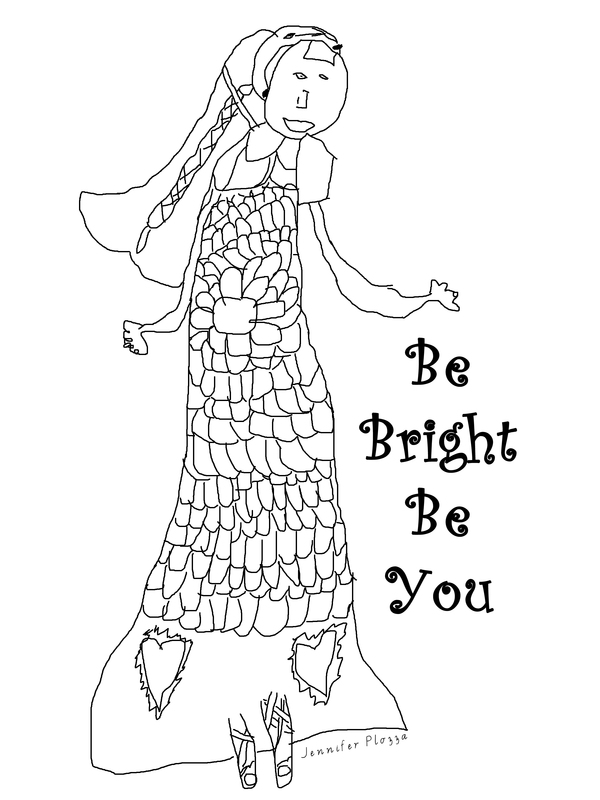 I also got the idea to continue the “Be Bright Be You” theme on and made her whole birthday party with this theme. Her invitations were sent out with her design sitting on top I hired a local hall and she invited all her girlfriends for a craft morning. It was a great day and everyone had an amazing time doing all the craft activities each child got to …. If you click on the color in sheet you can download this to use at home for personal use. It was a great time and Jennifer enjoyed it so much loved watching her light up and grow and will continue to support her passions for drawing and design she has even sold two adult size t’shirts of her design. Make sure you all encourage your children to be the best they can be and to .. Categories: busselton, inspiration | Tags: 8 years old, child, children, childrens party, color in page, girl, inspiration, inspirational, kid, kids party, motivating, motivation, necklace, party, t'shirt, young | Permalink. 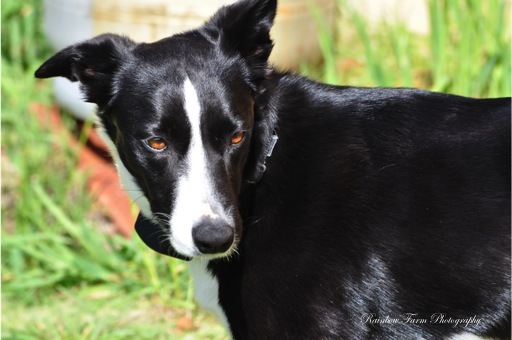 Today started much like any other day I headed out to take my walk with the beautiful Miss Ellie my wonderful dog. There were clouds about but nothing showing where the sun rose beautifully and gave the whole landscape a golden glow. When back at the Rainbow Farmhouse it was time to sit quietly for a moment with my practice deck of the sunlit oracle and ask what everyone needed to know today. I relish asking this question each day and it is inspiring and just a little exciting to see what will come up for the day. Description of the card is …. your sunlit memory today is bringing you A MOTHER’S LOVE there is nothing more natural than a mother’s love no matter how old or young you are your mother will always be there even if it is in spirit .. with a guiding hand to hold and arms to keep you safe all the mothers of the world along with the big mother nature are looking after you. Feel loved and safe and give that to others pass forward to your own children giving them love and safety . I instantly was drawn to this card and realised that it was going to be a day that this message was shown to me constantly. Starting with the waking of the rainbow farm children and the love of watching them go through their morning routines. It’s amazing how much love we give our children going through our day doing routine things that really show that like making lunches for them and organising activities for them. They allow any child having a birthday to donate a book to the library and for doing that she will get called out at assembly and have happy birthday sung to her and the book will have a dedication to her thanking her for donating it. Why isn’t Miss J asking for one of Mummy’s beautiful photography books to be donated to the school?? Because Mummy has not completed her beautiful photography books yet . I am sure I can come up with a short story series to rival these exciting repetition books they teach our children to read. Love my Kids and LOVE the way they are making me a better person and I am growing with them. So what do you think?? I would love to read your thoughts on this and if you have any suggestions on what subject to do. Categories: busselton, inspiration, nature, Photography, sunrise, sunshine | Tags: Australia, book, busselton, children, coralie plozza, country, farm, goal, healing, inspiration, inspirational, Inspiring, kids, landscape, morning, motivating, motivation, motivational, nature, oracle, oracle card, oracle card reading, photo, photographer, Photography, rainbow farm photography, sky, South West, stress relief, sun, Sunlit, sunrise, tree, western australia | Permalink. 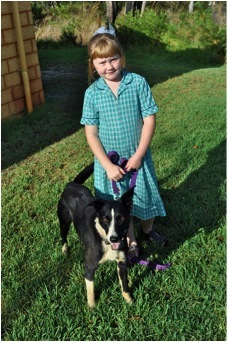 The school holidays have just finished here in Western Australia the rainbow farm kids are back in school. The holidays were long and the kids got up to so much fun .. on one of the trips to the local dvd rental store my daughter Jennifer chose a Barbie Fashion designer movie and after watching it several times she decided that she was going to be a designer. Jennifer sat for several days into weeks drawing designs of new dresses and what I loved was that each design was on a different model all different colored hair and styles. I was impressed at how they turned out and showed a few friends who suggested I put the designs on a t’shirt .. I have managed to get a couple of the designs up as t’shirts and I think will work on putting them onto the cards and prints as well. I have told Miss Jennifer that I am very proud of her and that mummy will sell her artwork for her but she won’t get all the money to spend I will give her a portion to spend out of each sale and then the rest will go into a savings account she has set up for her future … If she manages to sell a reasonable amount we will send some of the proceeds to charity as well. While her motivation is up and running I will be encouraging her to develop her creative side and business savvy never to early to learn I don’t think about time these kids learned that money isn’t grown on trees but with some hard work you can grow your own successful future. Jennifer’s Designs will be promoted through my Redbubble Portfolio I will update them as she gives me new designs the first two that are above are available as T’shirts and will shortly be available in other formats such as greeting cards. To find out sizing and pricing head over to HERE and take a look also stay awhile get a taste of nature as well with all the Rainbow farm photography designs .. this shop needs a bit of updating and revamping but you will get a sense of what there is to offer and if you follow the Rainbow Farm Photography Facebook Page and there is an image on there that you would like to see in the shop just let me know and I can add it. Would love to get lots of likes and comments and shares for Jennifer she loves to read them and will get her to reply as soon as she is around to do so. Categories: busselton | Tags: art, artist, busselton, child, children, colour, design, drawing, fashion, Inspiring, Jennifer, Jennifer Plozza, kids, South West, t'shirt, talented, western australia | Permalink. Today’s Sunlit Oracle Card is …. your sunlit memory today is bringing you Believe In YOU embrace all that is you and love yourself the first step to happiness is loving yourself and believing you are beautiful and amazing just the way you are. Go out into that open space and just twirl around like a kid for awhile feel the freedom of you. 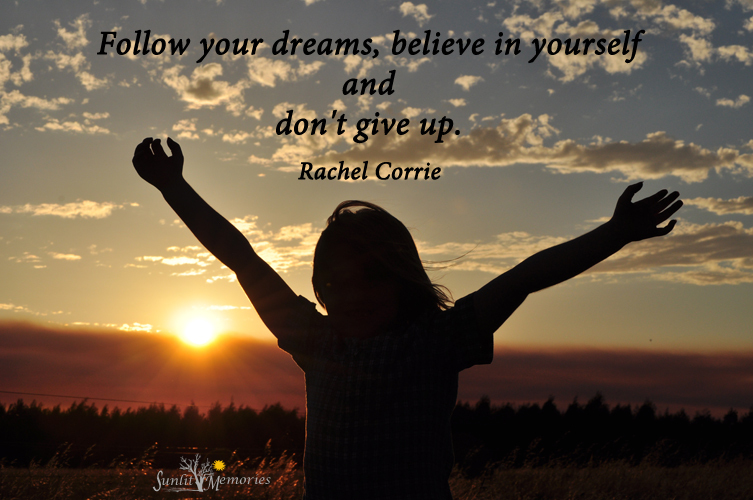 When you believe in yourself and don’t doubt your intuition you will go further than you ever thought possible. My Insights into this card are …. You truly got to completely believe in yourself it can’t be a half hearted thing … if you put out conflicting messages where you only have moments of belief the moments of doubt will win out and the universe will not know you are serious in living your dreams and you will stall. You really are amazing and talented if you have problems in believing it each day make a list of the things you do well and your hopes and dreams … write it out EVERY day even though you wrote it the day before … don’t go back and cheat to find out what you thought you did well the day before just write until you are done at the end of the week re read it see what was there everyday and what was not maybe you need to concentrate more on those things that only got in there a few times it’s not that you aren’t amazing at those things but you doubt your own ability get friends and family to tell you what they love about you and write that down too … write affirmations to believe in yourself .. you can do this .. as the quote below says don’t give up … you can’t truly be successful unless you live it heart and mind. Another solution is to have your very own piece of paradise in your own home and workplace if relaxing is something you need to work on BUY a copy of this image in a format that sings to you even if it’s just a greeting card you can carry around with you to remind you. Today’s Quote of the Day reflects the Oracle Card meaning .. Categories: busselton, inspiration, nature, Photography, sunrise, sunshine | Tags: balance, busselton, children, cloud, coralie plozza, facebook, healing, inspiration, joy, morning, nature, oracle card, oracle card reading, photo, photographer, Photography, quote, quote of the day, rainbow farm photography, South West, stress relief, sun, Sunlit Memories, sunset, uplifting, western australia | Permalink. Time is starting to fly away from us .. the days are getting warmer here in Western Australia .. spring is well and truly in full swing the last few days have been absolutely beautiful. The time of year starts us thinking about that dreaded word Christmas and for those that have family overseas you will already be well on your way to getting those special gifts in the mail. Every year here at Rainbow Farm Photography it is a busy time doing up unique and special gifts for all the family and also to my extended customer based family. The most popular gift at this time of year is the Calendar .. it is a beautiful item made by Redbubble with an endless choice of images by Rainbow Farm Photography. The Calendar that gets sent in this family is one with a combination of nature.. the rainbow farm kids and a few furry or feathered images thrown in so through out the year all the relatives can get their fix of the children but not be over powered with every month a child image they get to feast on the beauty of nature and it also gives a few or all those images to be framed after the calendar is finished. You can choose the images you want to display in each month and even start the calendar any time you like if adding your own family images they will need to be in large jpg size and good quality shots I would do up a draft version for you to look at before you order. Another option is to choose your own selection of images from the albums over at Rainbow Farm Photography Facebook Page or you can choose one of the already made up calendars such as ..
Another unique gift idea for the family is to have a calendar specially designed with all your important birth dates on there and a special name description along with each name so you won’t forget those dates and neither will the family . The great thing is that after the month is through you can use the image to frame they are a great size and printed on photo quality paper. A great way to start collecting art for your walls choose your favourite images and get a calendar made to use or just frame the images from it at a fraction of the price of getting individual prints , posters or canvas done. If you would like to get a calendar designed for you please contact me through my email rainbowfarmphotography@bigpond.com and we can build a special gift for yourself or that special person. Categories: busselton, inspiration, nature, Photography | Tags: balance, birds, busselton, children, christmas, cloud, coralie plozza, facebook, healing, joy, morning, photo, photographer, Photography, rainbow farm photography, wall art, western australia | Permalink. Spring has come to Rainbow Farm the whole place is covered in yellow flowers. The Bees are buzzing (ask my son who got stung the other day). Also the sun is getting up earlier having to reset my alarm just about every week at the moment today I was running for the sun again and it was just after 6am I love the beautiful weather but the early morning starts can be hard . The birds are so much more active and it is great to see the white tailed black cockatoos have headed back to the farm they sit amongst the flowers and have a feast every day until I go and annoy them trying to get beautiful images of them in flight. As it is Spring and not yet Summer there were still a few rainy days this month and where there is rain sometimes we are lucky enough to get a rainbow or two .. and if your on or around Rainbow farm the chances seem to be doubled… so fitting that a double rainbow appeared on my walk one morning. Another special memory I have of my morning walks now taken AFTER the sun has risen and I have taken images … I walk with my beautiful dog Ellie she loves to get out and spend this time with me. While we are walking the sun slowly moves up into the sky the birds are chirping the odd rabbit scurries across the road in front .. and we are especially blessed by seeing most mornings a cheeky little Scarlet Robin he loves to fly down onto the road just out of reach of Miss Ellie’s nose and will sit in the nearest tree to stop and talk with me then follow along from tree to tree till his boundary is met. The robin is a bird of Spring, a time of new growth and new beginnings. It flies into our lives on the winds of change asking us to weed our personal gardens and plant new seeds for our future. Rebirth and renewal require changes in all areas of life that have become stagnant and outdated. The robin redbreast teaches us to how to make these changes with joy in our hearts. Its song is a happy one reminding us to let go of our personal drama and learn to laugh with life. If this medicine is underdeveloped those with this power animal are continually challenged by the prospects of change. Difficulties arise and emotional discord can surface. Learning how to release our attachments to the old is one of the life lessons the redbreast helps us master. The robin redbreast is a bird of divine service. Those with this power animal often have past life ties to the Christ energy. They make excellent priests and missionaries. I like to think that there is a change coming not only in the weather and the landscape but in myself and my business it has taken a lot of time to get here and with each baby step I reach to achieve my goal of bringing the healing power of nature into your world and also put food on the table for myself and my two children (and Miss Ellie). The month has been one of growth and healing beauty and I look forward to this new month for more growth make sure you head over to Rainbow Farm Photography facebook page to keep up with all the daily activity on Rainbow Farm and below is a video of the best sunrise shots of the month enjoy the break into sunshine. Categories: busselton, inspiration, nature, Photography, sunrise | Tags: balance, birds, business, busselton, children, cloud, coralie plozza, facebook, healing, joy, morning, pet portraits, photographer, Rainbow farm, rainbow farm photography, stress relief, sunrise, twitter, uplifting, western australia | Permalink.